Oh my! It was such a JOY to see this super sweet family again! We love them!! Returning with baby #2 for their newborn photography session and this time with a BOY! Sweet Baby H was a dream come true for these professional newborn photographers! 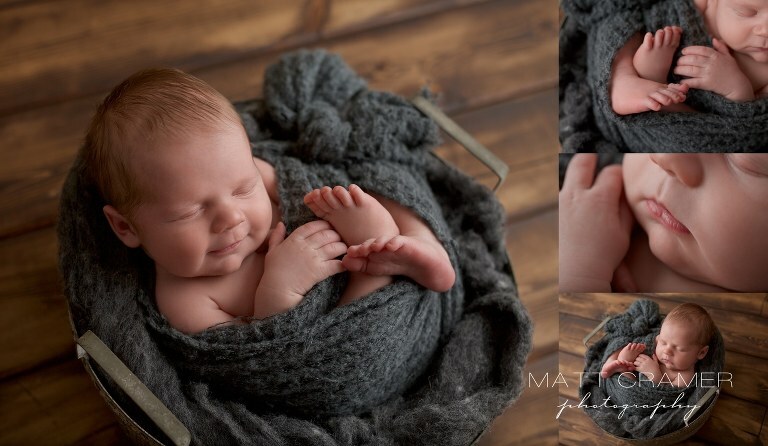 Furthermore, he was a total breeze to pose into those adorable newborn set ups we do. Weighing in at an even nine pounds, his squish and sweet cheeks and rolls were just too perfect. (New Baby Photography Glendale area). In addition to capturing Baby H’s sweet newborn phase. We were also able to photograph his beautiful big sister! Since sibling shots with a newborn can be quite a challenge, we always make sure to tell parents to manage their expectations on how siblings will do in our newborn photography sessions. BUT, this big sister was a CHAMP. Taking such good care of her baby brother in the sibling shots, AND giving such genuine expressions in some solo shots. What a star! As a result, we could have photographed her all day. On top of this, she unfortunately took a little crash the day before this professional photo session. Mom was a little worried, but we assured her that Photoshop is our best friend in these situations. Once we finished the retouching, you would never know! 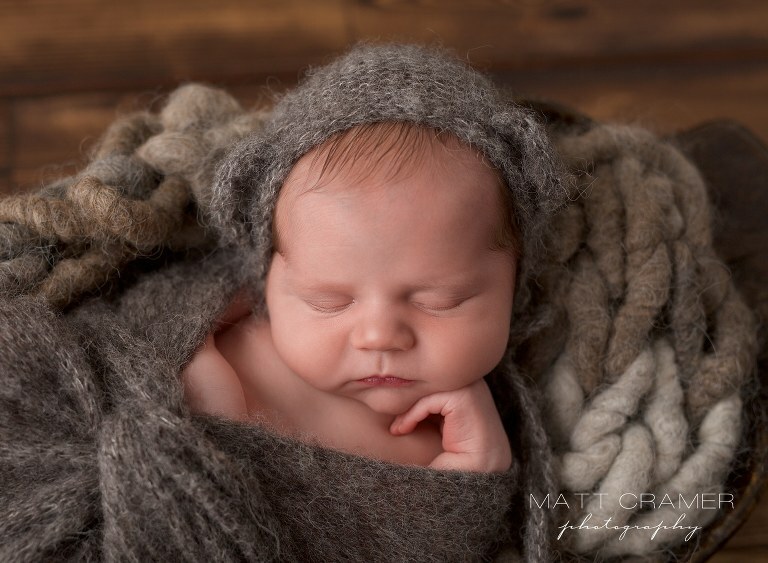 In addition to all this organic texture and natural color palette, that grey teddy bear hat is a client favorite! One of many smiles that we caught! My favorite shot in the entire gallery! So angelic in all cream. Those tiny toes! One of my favorite angles- those cheeks! All snuggled up in one of our favorite Baby Le Cradle hats. Big sister is wearing one of the dresses from our studio collection. Our most recent sessions blogged here and here.